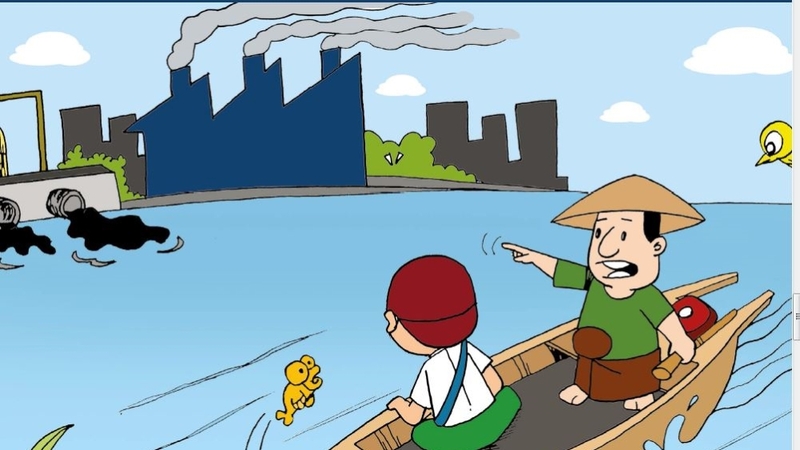 This is the story of Jay Jay, the main character of an illustrated children’s book recently published in Myanmar. His fortunes, however, could not be further away from the fate of his creator – Wa Lone, a 32-year-old Reuters journalist incarcerated in a Yangon prison. Wednesday marks one year since Wa Lone, along with his colleague Kyaw Soe Oo, was detained while investigating the killing of 10 Rohingya men and boys by Myanmar’s security forces in the village of Inn Din during a campaign launched in August 2017 in response to attacks by an armed group. The savage crackdown – during which the military carried out mass killings and gang rapes with “genocidal intent”, according to UN-mandated investigators – forced more than 700,000 members of the long-persecuted, mostly Muslim minority to flee their homes in western Myanmar’s Rakhine state for neighbouring Bangladesh. 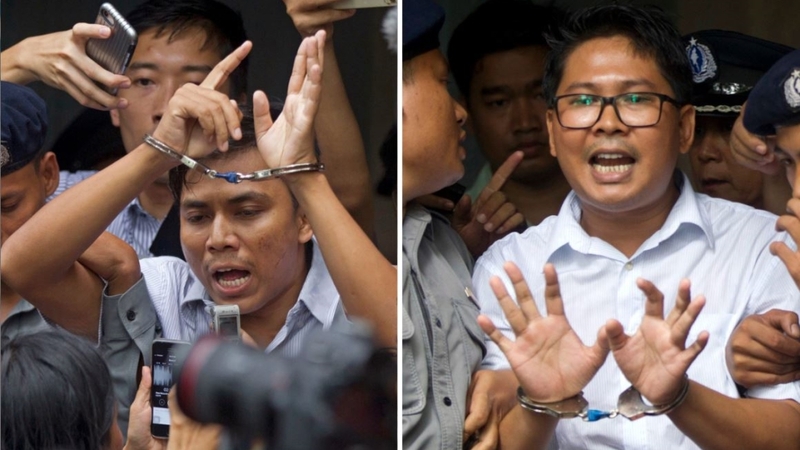 In September, a Yangon court sentenced Wa Lone and Kyaw Soe Oo to seven years in prison, sparking an international outcry over a closely-watched case seen by many as a test of Myanmar’s fledgeling democracy and an alarming attack on media freedoms. Soon afterwards, he began working for local newspapers, making a name for himself by reporting on Myanmar’s bloody internal conflicts and going on to cover the historic 2015 election win of Nobel Peace Prize winner Aung San Suu Kyi’s party after decades of military rule. “Wa Lone was always thoughtful and conscientious, and very committed to his work as a journalist,” says Thomas Kean, his former editor at Myanmar Times, which he joined in 2014, two years before he joined Reuters. Described by those close to him as a good friend and a kind and humble person, the journalist would volunteer much of his spare time doing charity work – especially helping orphans. Wa Lone himself lost his mother to cancer at a young age. 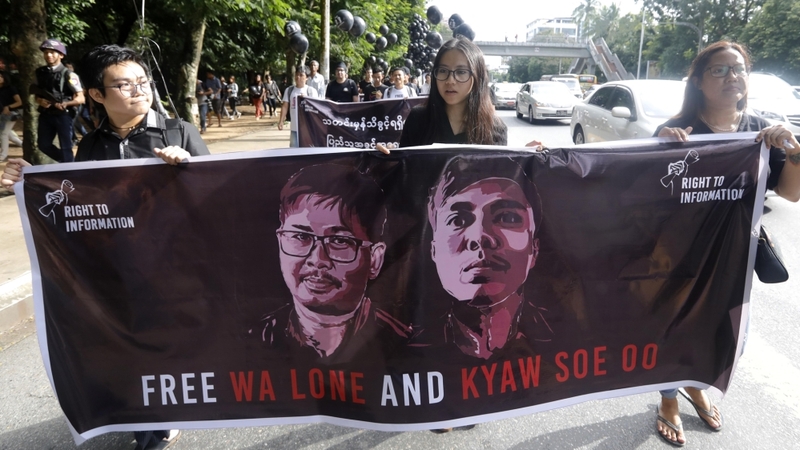 It’s a quality that both Wa Lone and Kyaw Soe Oo dutifully and uncompromisingly have embodied during their journalistic careers – despite the grave risks. As their time spent behind bars enters its second year, colleagues, watchdogs and press freedom groups are calling for their immediate release, all the while sounding the alarm about the state of democracy in Myanmar.